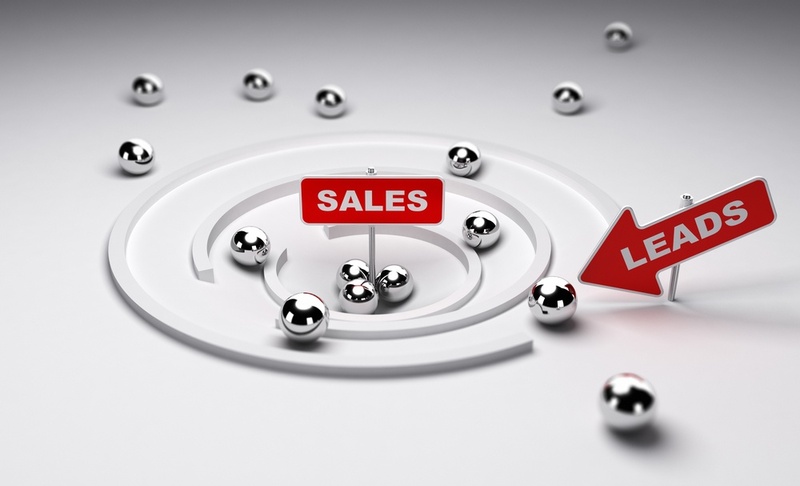 Does Your Foodservice Business Have A Defined Sales Process? How much sales intel are you collecting before speaking with a lead? How is that information getting into your salespeople's hands? What are they doing with it? Let’s face it, more and more leads are coming through websites today. Your buyers like to go online, place a request on a website, and expect to be contacted within hours – not 24 hours, not days, but within a few hours. Are we collecting the appropriate sales data and intel based upon that client and what his or her needs are? Why do we want to do this? Because once it gets to that MAFSI sales rep/agent or your factory’s sales person, it’s making the call as efficient as possible so you can focus on closing the deal and qualifying them on the call. There must be specific sales processes in place to make this happen efficiently. 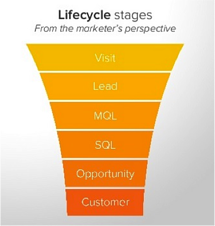 WHAT IS THE LIFECYCLE OF A LEAD? It starts with a visitor who finds relative information on your website (either by Google search, an email, social media, print ads, trade shows, etc.). This is a lead. Not a qualified sales ready lead, but a person who is interested in your information. The visitor turns into a lead when he or she is interested and engaged with you. The user is opting in to your email newsletters or is answering form questions on your website. At some point, the user converts from a lead into a marketing qualified lead, or MQL. At this point, he or she is simply your target/ideal customer who aligns with your buyer personas, your target market segment. Perhaps the operation has the right number of locations or revenue. Perhaps he or she is engaging with you saying they are interested in a certain product or solution. BUT, they are NOT yet ready to TALK. Take a look at most foodservice equipment websites today. The only place to convert (or fill out a form) is a "contact us" form. This form (or conversion path) is only for people who are ready to talk about a quote, specs, service questions, etc. In most cases, this is the only conversion path for website visitors in our current industry. It’s like asking a girl out on the first date, and on that same date, asking her to marry you. That worked for my Dad, but that will not work for your business. Learn more about nurturing your sales leads at their own pace.